Most students will have walked past these doors on a daily basis, but how many actually know what the Student Support Centre has to offer them? 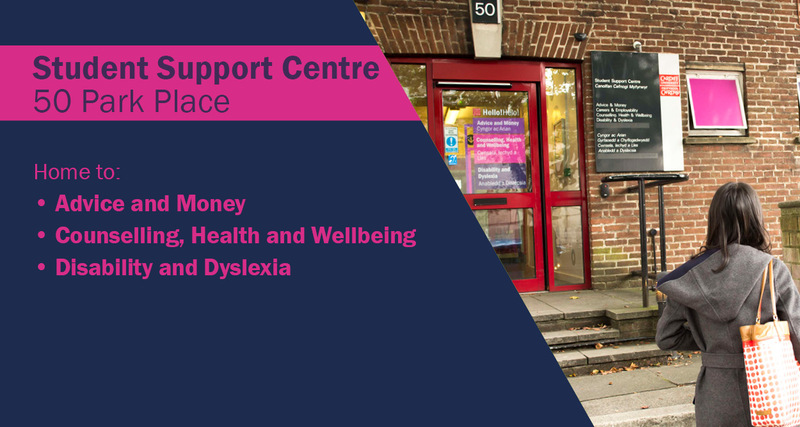 We’d like all students to be aware of the centre and that they are welcome to drop-in or contact the team should they need them at any stage during their time at university. When you first arrive at 50 Park Place check-in at the Enquiry Point where one of the Advisors will offer initial assistance and signpost you to the most appropriate team to help you. Academic issues, extenuating circumstances, interruption of study and withdrawing from university. More videos including: getting your bond back, money saving tips, moving in tips, completing your declaration form, working part time, budgeting and more are available at studentlifecu on Youtube. 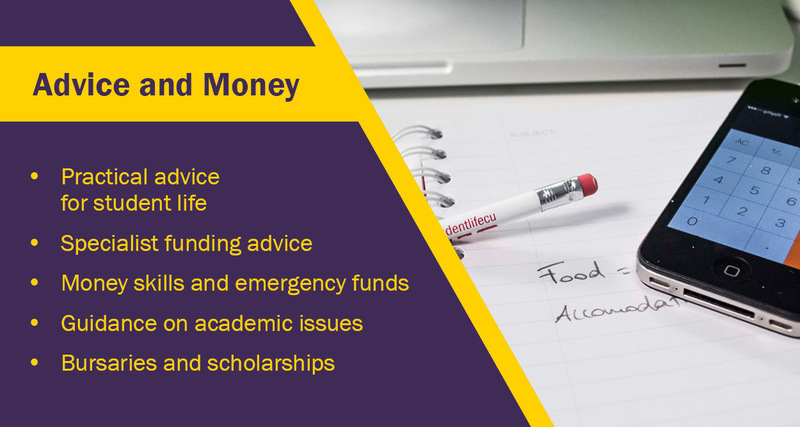 Contact Advice and Money: Email: adviceandmoney@cardiff.ac.uk Tel: +44 (0)29 2087 4844. The transition to university and student life can bring many challenges and it’s not uncommon for students to experience a range of emotions and conditions and to find themselves in situations that may be uncommon or overwhelming. Urgent advice in times of crisis. More videos including Freshers’ support, relaxation techniques and social anxiety are available at studentlifecu on Youtube. 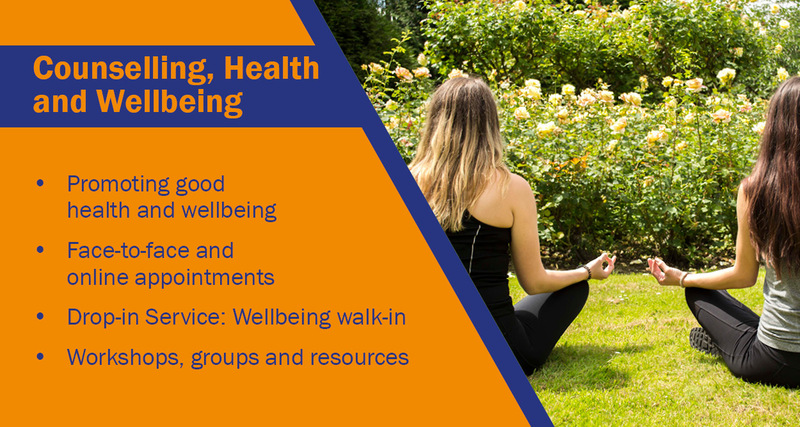 Contact Counselling, Health and Wellbeing: Email: wellbeingandcounselling@cardiff.ac.uk Tel:+44 (0)29 2087 4966. 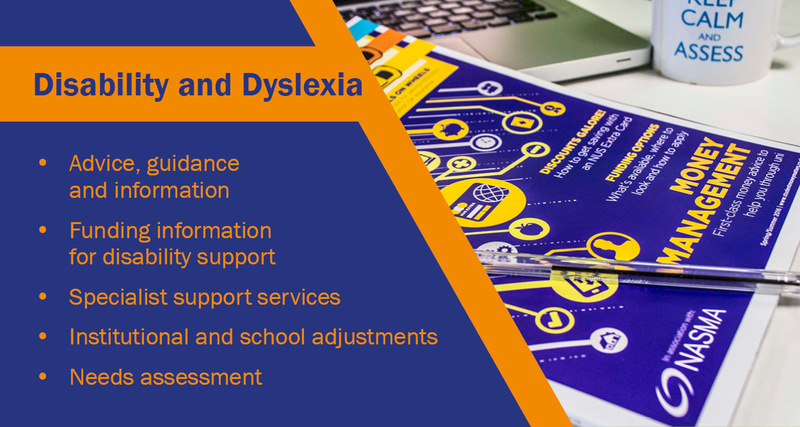 If you have a sensory or physical impairment, mental health condition, long-term health condition, dyslexia, other specific learning difficulty or are on the autism spectrum, I strongly advise you to get in touch with the Disability and Dyslexia team. 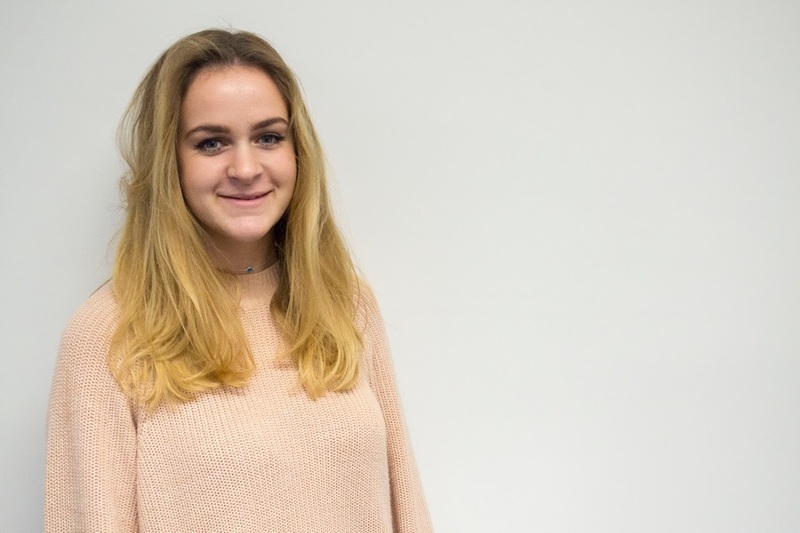 The team work with students and staff across the university to coordinate support and provide specialist services to help assist you throughout your university life, and which can make a huge difference to your university experience as highlighted in the video below. It’s best to make contact with the team who can work with you to provide advice and assistance relevant to your individual needs – the sooner you make contact the better! More videos are available at studentlifecu on Youtube. Contact Disability and Dyslexia: Email: disability@cardiff.ac.uk or dyslexia@cardiff.ac.uk Tel: +44 (0)29 874844. Where is 50 Park Place? This video shows how easy it is to find the Student Support Centre at 50 Park Place when walking from Main Building. 50 Park Place can be found at number 31 on the map above. 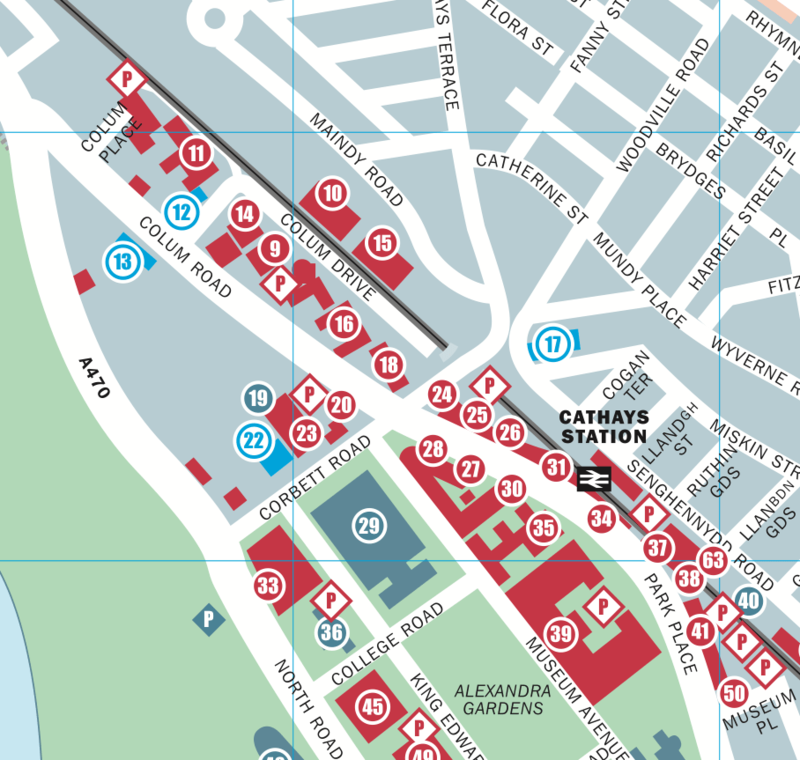 Next to Cathays train station and the Students’ Union. If you have any questions about the services that 50 Park Place could offer you then drop in and chat to an advisor at the enquiry point of the ground floor. They will be happy to help out a student in need and point you in the right direction!